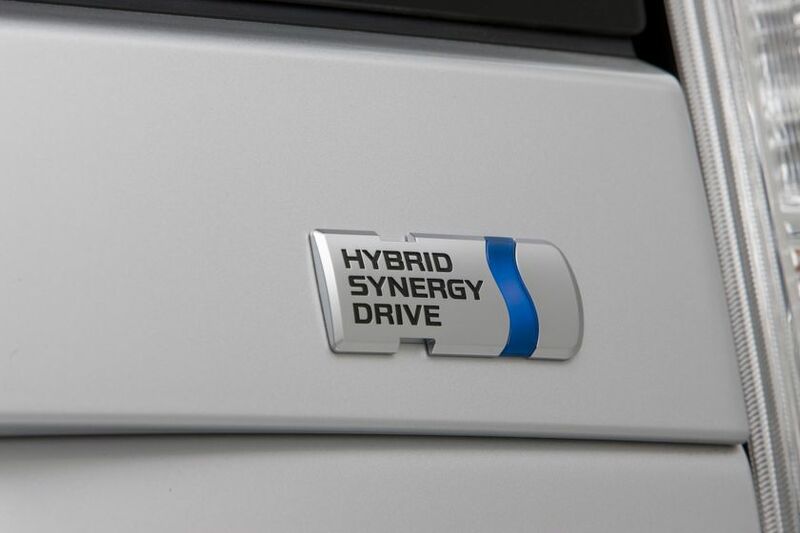 cumulative sales of its hybrid vehicles have topped the 2-million mark, with more than 2.01 million units sold worldwide as of August 31, 20091. In 1997 in Japan, TMC launched the “Coaster Hybrid EV” in August and launched the “Prius”—the world's first mass-produced hybrid vehicle—in December. 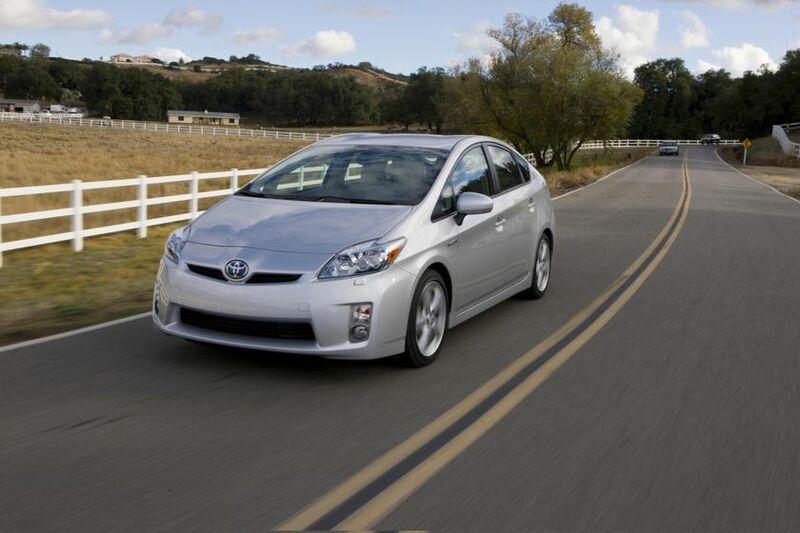 Sales of the Prius began in North America, Europe and elsewhere in 2000. 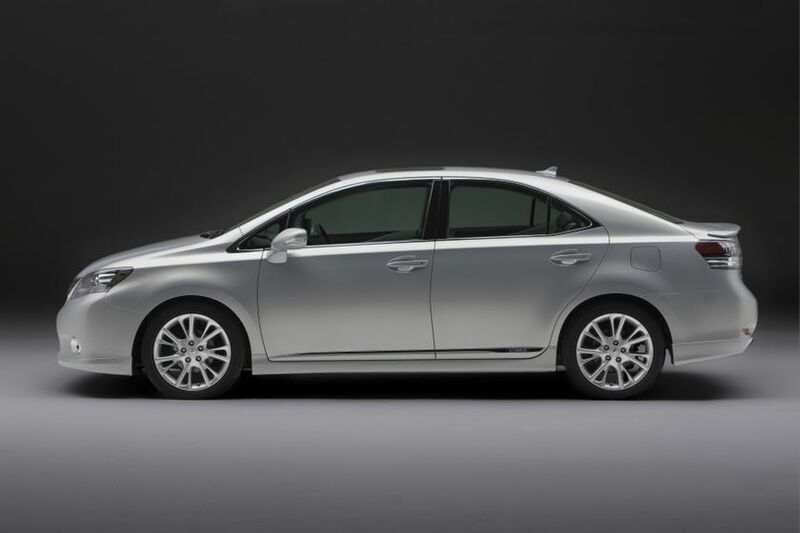 Next came the second-generation Prius in 2003 and the expanded use of TMC’s hybrid system to such vehicles as minivans, SUVs and rear-wheel-drive sedans. On May 31, 2007, the global cumulative sales of TMC’s hybrid vehicles topped 1 million, with 42,289 of those sold in Canada. 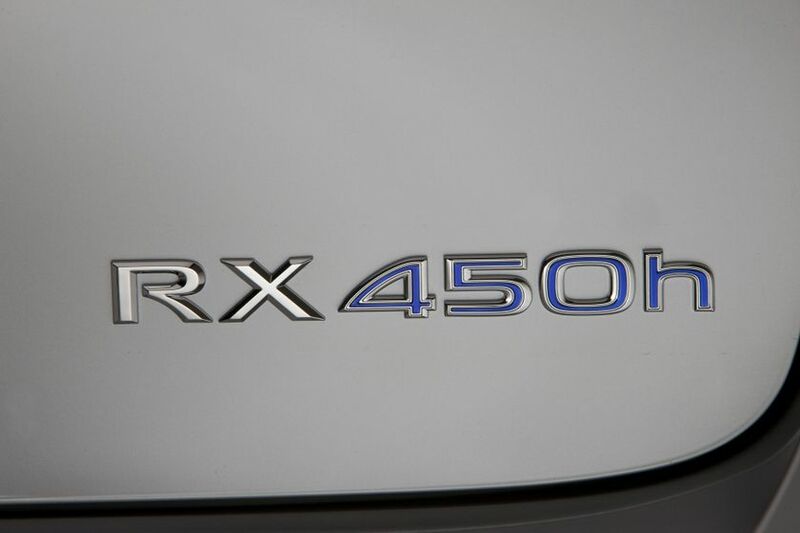 This year, TMC continued to expand its hybrid vehicle lineup, launching the Lexus RX 450h in April, the third-generation Prius in May and the Lexus HS 250h—the first dedicated Lexus hybrid model—in July. All three vehicles have been well received and are expected to contribute to the popularization of hybrid vehicles. TMC currently sells 13 hybrid vehicle models in approximately 50 countries and regions around the world, including three commercial vehicle models in Japan. TMC is committed to augmenting this lineup even further and increasing the number of countries and regions in which it sells hybrid vehicles. As of August 31, 2009, TMC calculates that TMC hybrid vehicles, since 1997, have led to approximately 11 million fewer tons of CO2 emissions—considered to be a cause of global warming—than would have been emitted by gasoline-powered vehicles of similar size and driving performance.